I've got mail today. 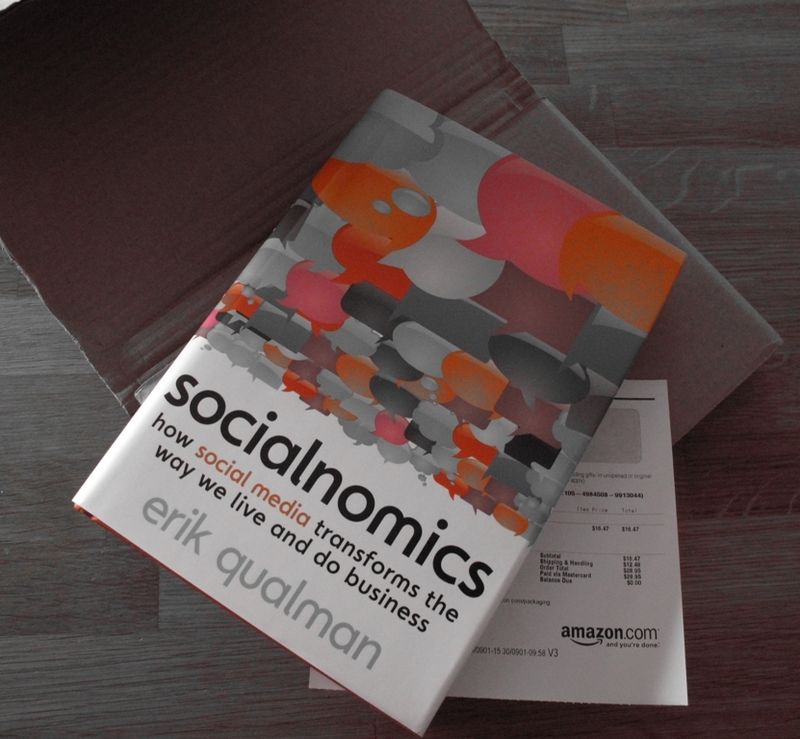 A new book - Socialnomics by Erik Qualman | So what's up?! Tech & digital comms.